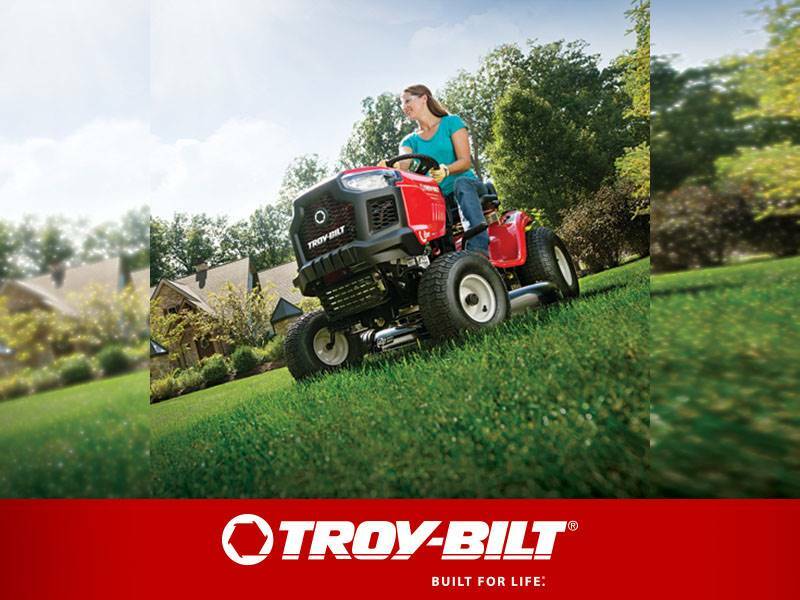 Featuring new airless tires that never go flat and a reliable 243cc* Troy-Bilt engine, the Storm 2860's large 28" clearing width will tackle larger jobs in less time - up to 16 inches of heavy, wet snow. 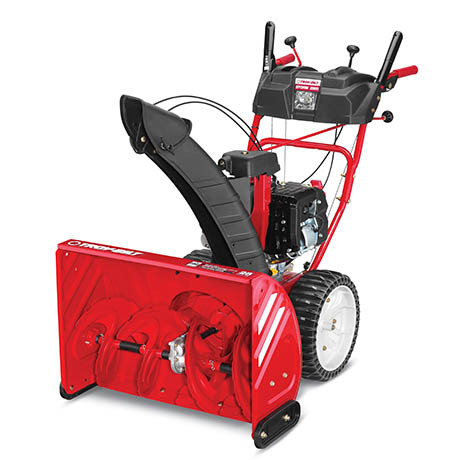 The Just One Hand® Operation lets you guide the two-stage snow thrower with one hand, freeing the other hand to adjust the chute and pitch. The in-dash headlight and reflective stripes will help you to clear snow in low-visibility conditions, and the heated hand grips will add comfort in cold weather.